Hiring Professional Translators & Interpreters! We are always looking for the best and the brightest resources in translation, project management, and desktop publishing. We accept applications from qualified candidates worldwide and we encourage you to apply. We are especially looking for translators, interpreters, reviewers, editors, writers, typesetters, and graphic designers. Alpha Omega Translations is continually seeking new freelance members to join our approved supplier list of certified translators and editors in all languages. Our quality management process ensures that we find only the best translators and editors to work on our projects. We give preference to translators that have experience with terminology management and translation memory technology. In order to be entered in our database as a new freelancer translator, please complete the detailed information form here. Please attach your resume before submitting the form. Your resume and general information will be reviewed to establish that your qualifications and professional experience are sufficient to fulfill our requirements. Your CV is then filed and your details along with a summary of your experience and qualifications, specialist subject areas and rates are entered in our database. 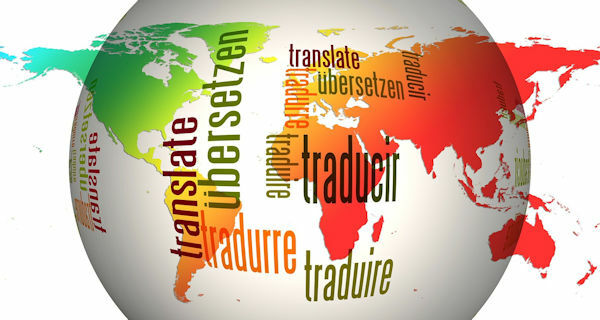 The first few translations completed by a new freelancer translator are also revised and comments from the revision are passed on to you as well as to our Project Managers. The purpose of these first revisions is to ascertain that your translating, linguistic, textual, research, cultural and technical competences are on a par with the expectations based on your qualifications and professional experience. A freelance translator information pack with information regarding company procedures, quality assurance checklists and payment procedures is sent to all new translators with the first job assignment. If you are a professional translator please complete the application form following this link. Please remember to upload your resume as well. If you are a professional interpreter based anywhere in the world, we would like to hear from you. Simply forward your CV and relevant rates to recruitment@alphaomegatranslations.com. We are continuously recruiting multilingual voiceover artists for varied assignments. Please forward your CV and show reel to recruitment@alphaomegatranslations.com including full contact details.